Sometimes called ‘Star Powder’ because the celebs in Korea and Japan love it. I got this loose powder in Original Beige and it is supposed to mattify and brighten skin. Unlike most loose powders that are white, this is beige. The powder is also light-weight and finely-milled. 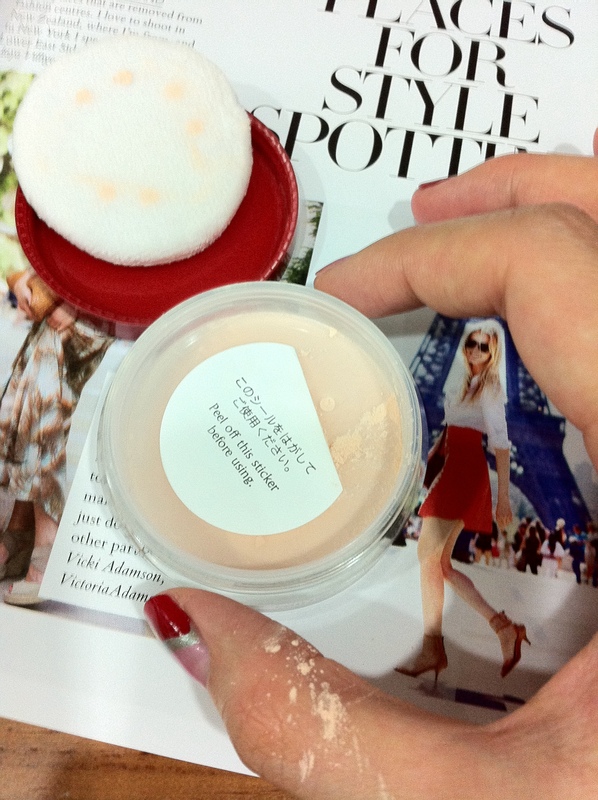 It gave my skin a flawless finish and a nice glow, unlike the pale, matte patina that most powders will leave behind. This is perfect for touch-ups throughout the day. It was started in 1978 in Germany as a stage makeup brand (so now you know why its theatrical powder is perfect for celebs). The company was bought over by Dodo Japan in 1999. German precision and Japanese quality.